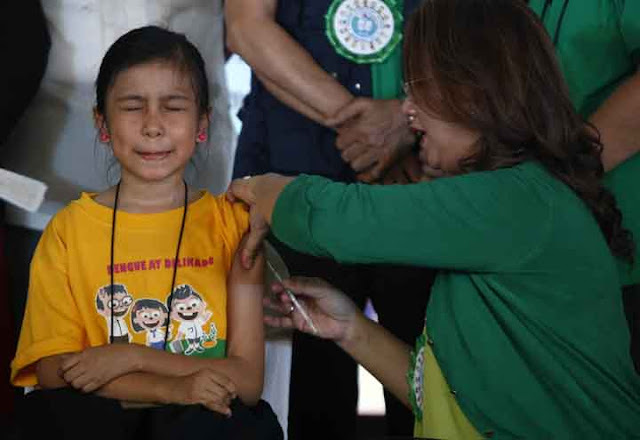 Former undersecretary of the Department of Health (DOH) Susan Mercado said last Wednesday that the Formulary Executive Panel of the DOH heavily opposed and did not support the 3.5 billion peso worth purchase of the controversial dengue vaccine—Dengvaxia. 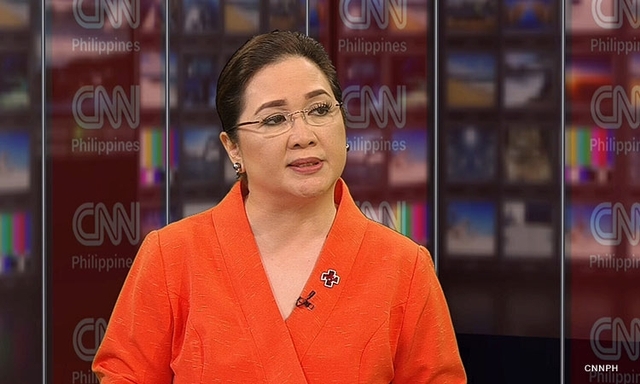 In an interview, Susan Mercado said: “"Ang Formulary Executive Committee ng DOH simula't sapul tutol sila dito. 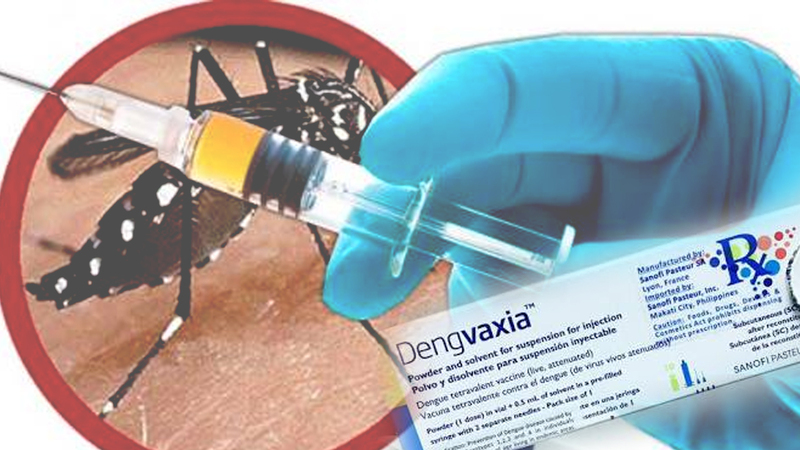 They did not want to use Dengvaxia on a mass scale." 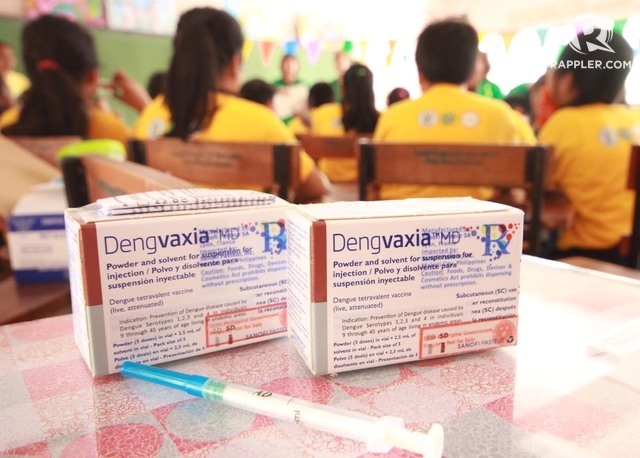 According to Mercado, when the procurement of the drug was finally approved, the formulary executive panel gave a condition that they the government would not buy in bulk dengvaxia. And after the approval of the Food and Drug Administration (FDA) approved the selling of the drug, Mercado made it clear that: “license to sell is different from the approval for the government to buy it." It should be noted as well, that the drug was not approved by the globally recognized organization, the World Health Organization (WHO). 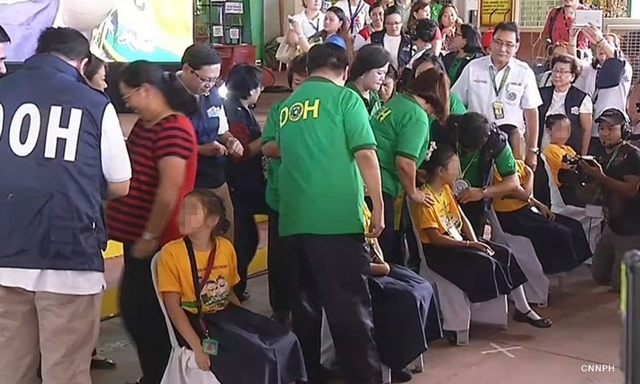 The approval of the purchase and distribution of the drug, according to the DOH, lead to more than 733,000 Filipino children subjected to the drug, and 200,000 of them were given three shots. 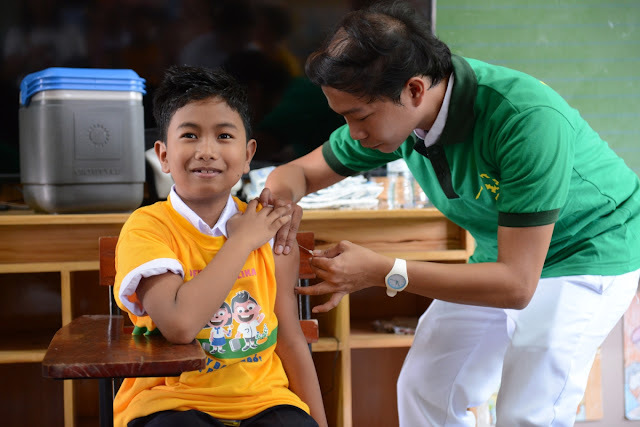 This was then coupled with the fact that according to Mercado, some parents were not fully informed of the drug, nor where parents there during the vaccination; health workers were also allegedly not given enough information regarding the drug thus making the use considerably more unsafe. "I hope it was not intentional, there was not enough information. Pumayag ang mga nanay na pabakunahan ang kanilang mga anak dahil ang alam nila ito ay proteksyon laban sa dengue. Ang totoo niyan, ang bakunang Dengvaxia hindi naman masama iyan. However, you have to use it properly. 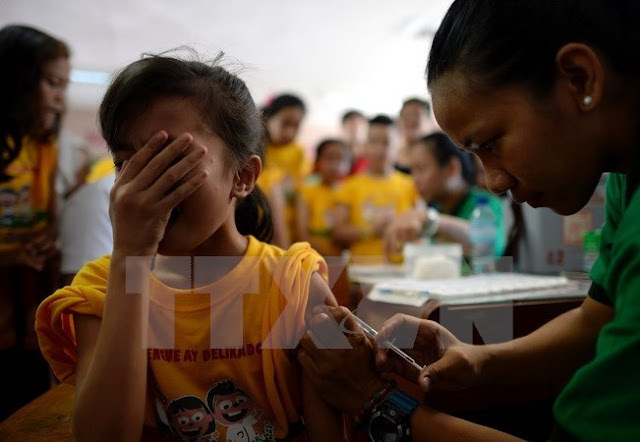 Kailangan gamitin mo ito sa batang nagkaroon na ng dengue," the former DOH undersecretary said. Through a post in her Facebook account, Mercado said that more or less, 200 parents approached her and sent her photos of their child that was subjected with the said drug. "I am now analyzing this data and am thankful for those who gave birthdates and locations so I can figure out if age and location is a factor in some of the reactions." Some of the parents, according to the said Facebook post, even claimed that their child experienced Dengue after being vaccinated. The Department of Justice (DOJ) has since pledge to look into the said case, and have claim that they will hold those who should be held accountable.